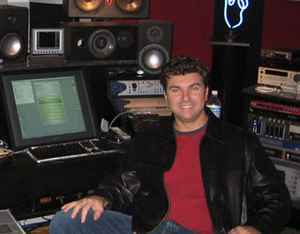 Mix Engineer born in 1969 in Romania, raised in Montreal, Canada. Based in Virginia Beach, USA. Co-Owner of MixStar Studios. Previously worked at Future Recording Studios and Windmark Recording Studios, Virginia Beach.